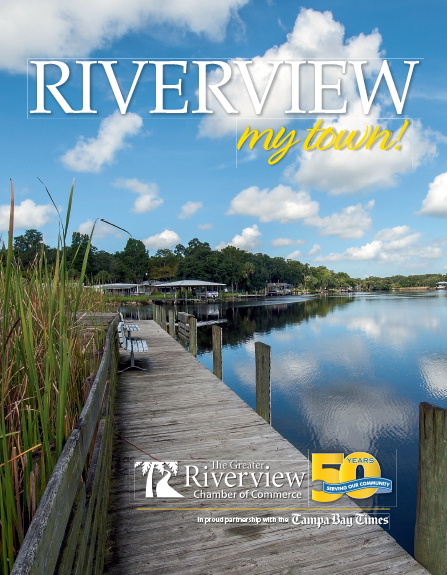 Help plan and organize for the 25th Greater Riverview Chamber of Commerce Annual Golf Tournament scheduled Saturday, March 2, 2019. Come share all of your ideas on how we can make this fun and a GREAT success! Attendees are encouraged to purchase and enjoy a delicious lunch from Doc's Grill located inside of Summerfield Crossings Golf Club.